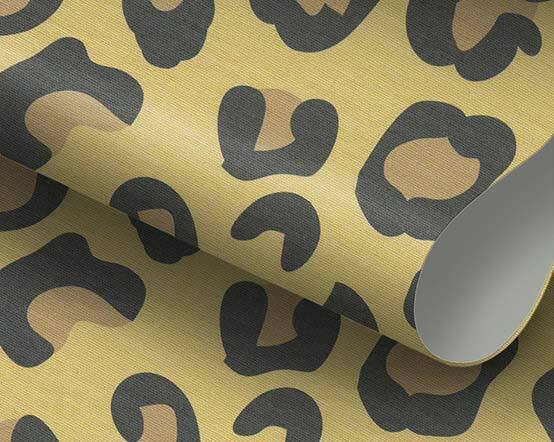 Who doesn't love an animal print? 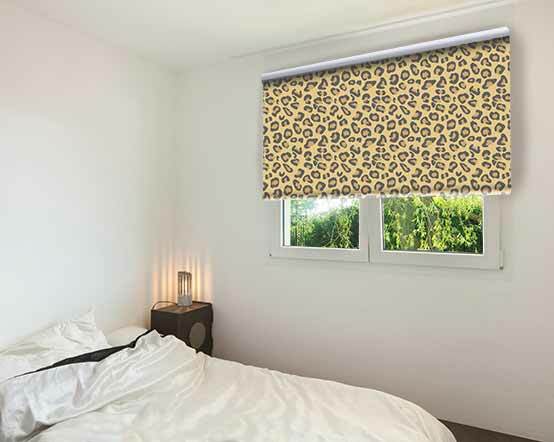 Leopard is the go-to choice for anyone that wants to inject a little oomph into their interiors: 1950s vintage glamour with just a sprinkling of kitsch. A rich mustard-gold base is peppered with grey-black and mid brown tones to create a design that won't change its spots - nor would we want it to!